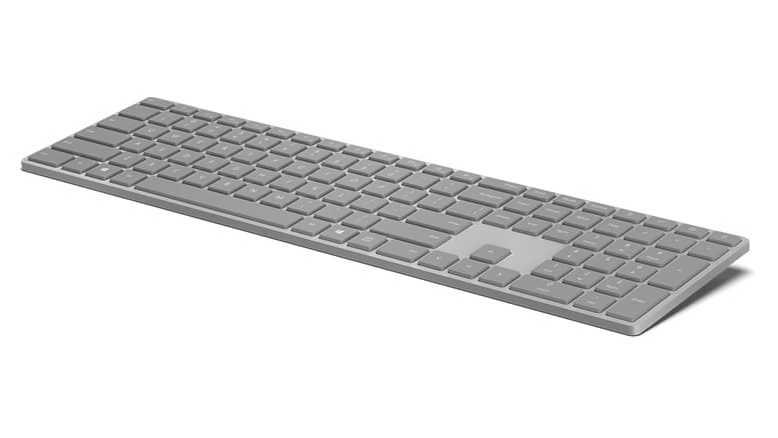 Microsoft launched its Surface Mouse and Keyboard in the UK and Germany. In October 2016, Microsoft officially unveiled the Surface Mouse, Surface Keyboard, and Surface Ergonomic Keyboard alongside the Surface Studio AIO PC. Both Surface mouse and keyboards went on sale in the US in early November. 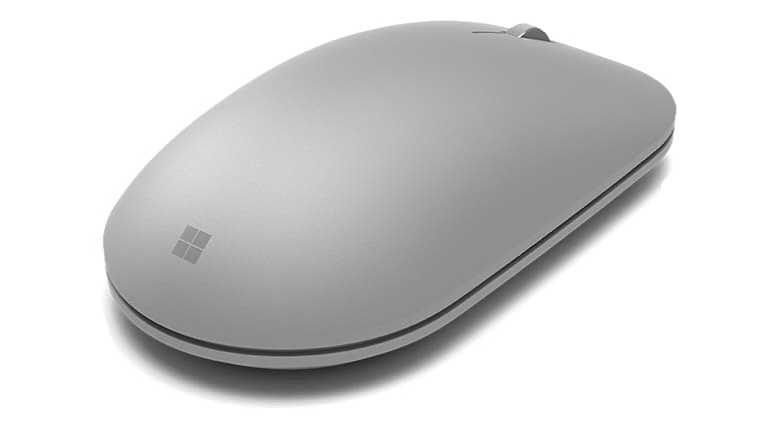 If you are in the UK, you can now buy the Surface Mouse for £44.99, while the Surface Keyboard will cost you £89.99. In Germany, the Mouse costs €54.99, and the Keyboard’s price is set at €109.99. Microsoft Surface Keyboard in both countries is expected to have localized QWERTZ layout. However, the Surface Ergonomic Keyboard is not available yet. The is now word when the company will launch its Surface Ergonomic Keyboard internationally. That model is currently available in the US, priced at $129.99. The Mouse and Keyboard are also available in Canada for $64.99 and $129.99. In Australia, they will cost you $79.95 / $159.95 and New Zealand, they are priced at $89.95 and $179.95.